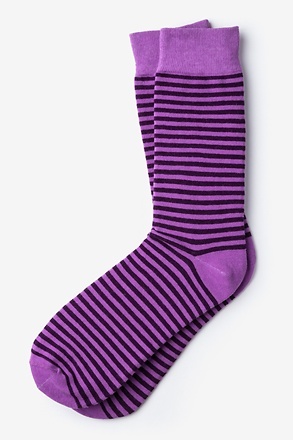 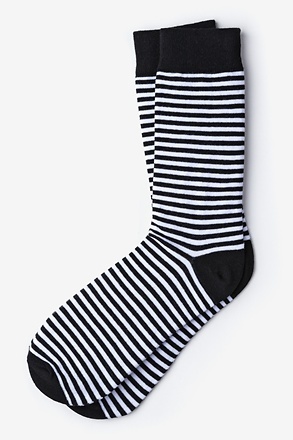 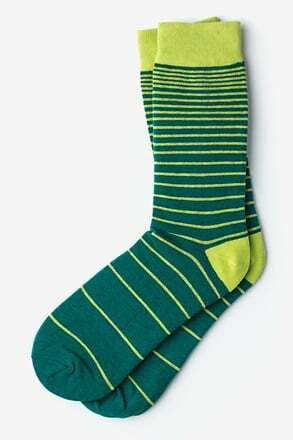 Storm the streets with a pair of these Seal Beach Stripe Socks from Sock Genius. 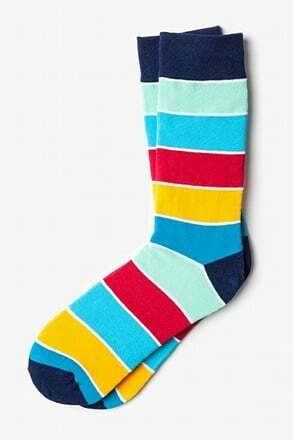 These soft, cotton crew socks have a light and dark green bengal-striped design, acc... read more Storm the streets with a pair of these Seal Beach Stripe Socks from Sock Genius. 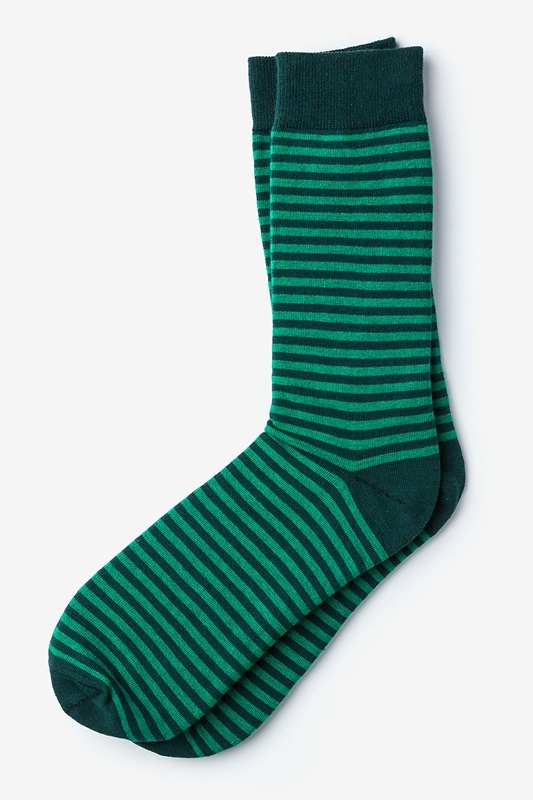 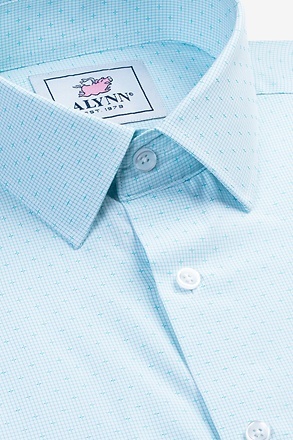 These soft, cotton crew socks have a light and dark green bengal-striped design, accented by a matching dark green cuff, heel turn, and toe. 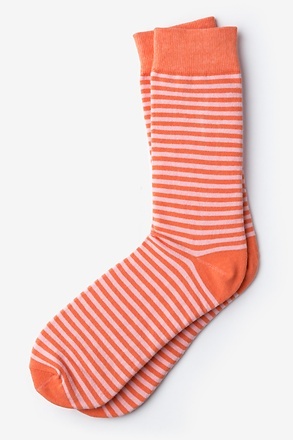 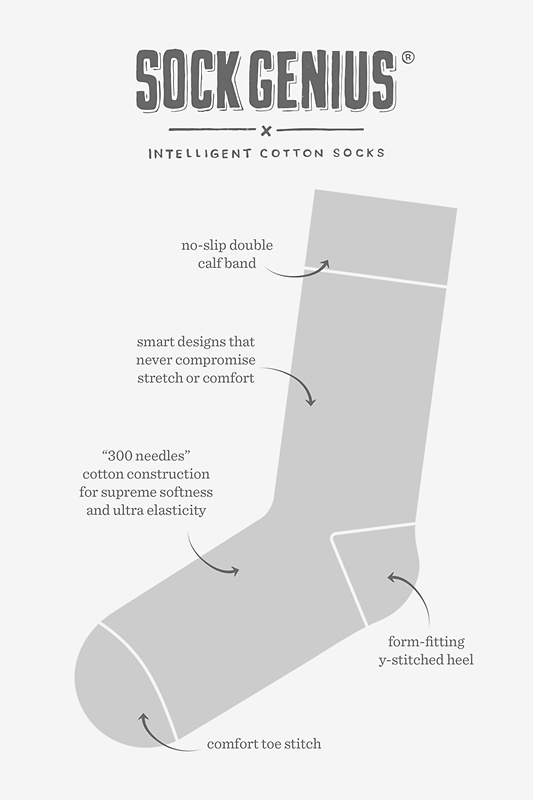 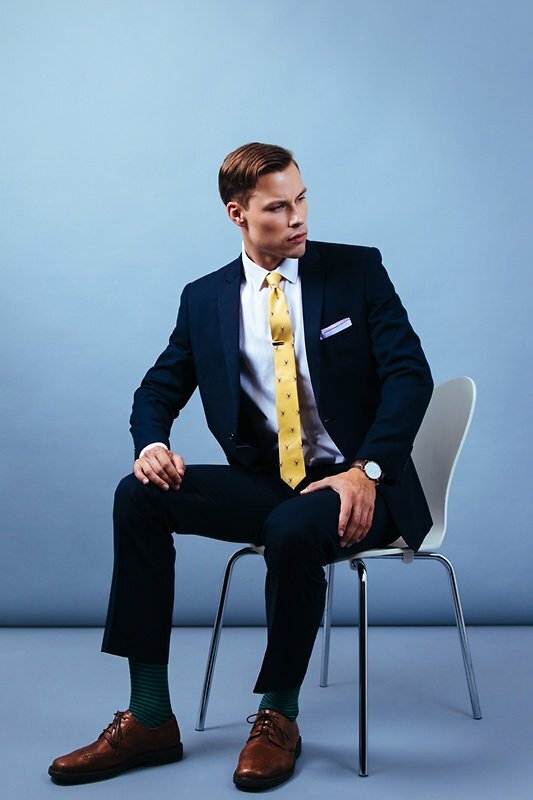 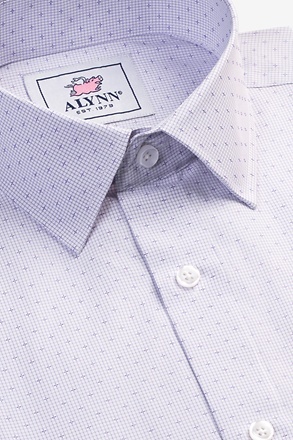 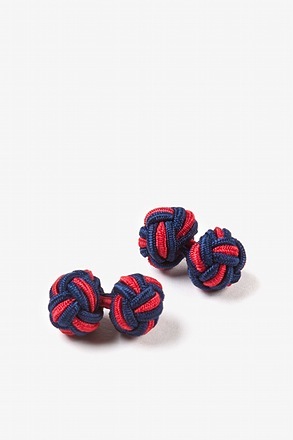 Snag a pair of these socks to make a simple, yet stylish, statement.